A lot if third party applications for social media, messaging services and other ones like that promised to grant special functionalities that are not initially provided by the original manufacturer of those apps. Be careful of the way you make use of third party applications on your android device because some of them consists of some kind of malicious bots. Without your knowledge they extra your important and private data. I also make use of third party apps, but be guided!. What Are Third Party Applications?. Third party applications are those applications that are provided by a vendor(another) apart from the original owner or manufacturer of the device. 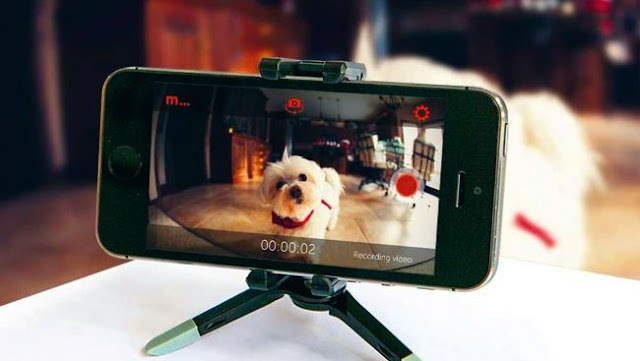 Take for example : Android phone - Android phone has it own in built camera, right?, now a days you see so many camera apps( or photo app) on the internet that even bagged special abilities like this sweet selfie, photo wonder to mention but a few, I think you're getting me well!. So, when you now make use of those other apps it means you are using a third party app. What Are The Facts About WhatsApp Plus App ?. Most of WhatsApp users have already installed this particular Whatsapp in question with the notion of enjoying extra / special features not provided in the official WhatsApp version. #Fact 1 : This Whatsapp has a gold Whatsapp logo just like WhatsApp gold version. Ability to use four Whtsapp accounts on the same device(phone). To hide the notification of ‘typing…’ . To boycott double tick and blue tick that indicate read message. #Fact 3 : Without quick notice, you get yourself into problem after installing this app. Simple!. Why Am I Warning You About The Use Of Whatsapp Plus App ? 1. It Is Malicious : WhatsApp plus is not going to give you any special functionality apart(outside) the normal features. 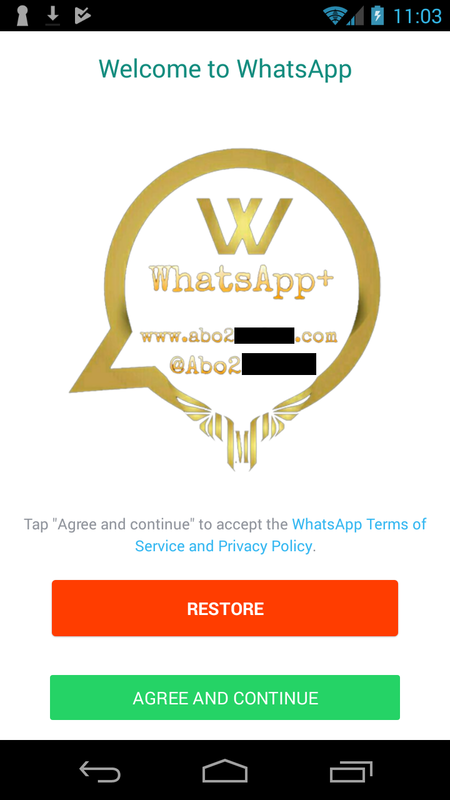 The main side effect of using WhatsApp plus app is that it steals your personal information and data from your phone and leaves its brand in the form of a malware. 2. It is fake : It has been discovered that most of the promised facts about Whatsapp plus are actually being deprived. After you've seen those functionalities as mentioned in the "FACTS" above, you will be asked to grant a permission after which a Arabic writings will be shown. 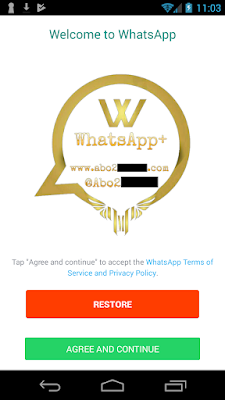 If you been you still have the particular WhatsApp on your device kindly uninstall & delete it so as to abstain from getting your personal details (data and information) like credit card info, name, security keys, particulars and so on from being compromised. What do you have to say about this?. Have you also used this app before, what was your experience ?. Share with us in the comment section below!.. Also, show us some love by sharing this post to your social media timelines.